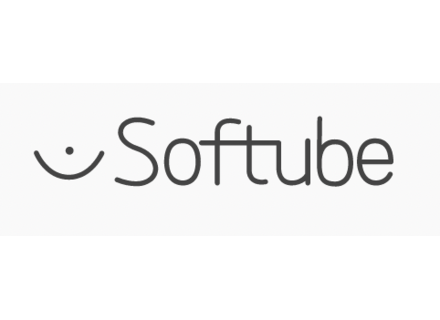 Softube is offering a 40% discount of a selection of plug-ins and Rack Extensions. Softube lowers the price of Steve Levine's favorite plugins until April 10ths, with up to 33% rebates. Universal Audio announces the availability of the UAD Software v6.5 update, which brings new processings and the Softube amps. Reason 6.5 users who have not downloaded the Valley People Dyna-mite Rack Extension yet can still benefit from the special price until March 15th. Softube and Propellerhead announce the availability of the Valley People Dyna-mite in Rack Extension format for the Reason 6.5 DAW. Softube has announced the release of the FET Compressor plug-in for Windows and Mac OS X in both native VST, AU and RTAS formats.